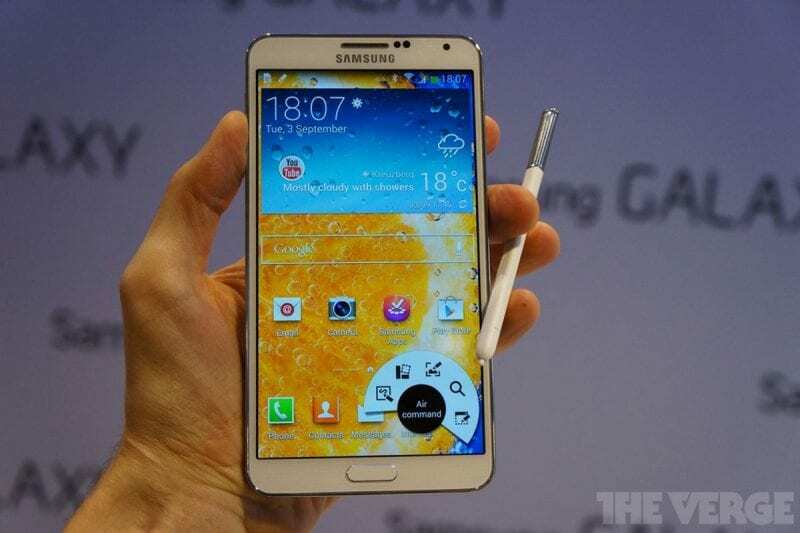 SM-N900V Samsung Galaxy Note 3 is a big, bold and blazingly fast smartphone that you can ever have. It’s already 2019 and it doesn’t feature notch display, but its worth to buy. The smartphone packs almost everything that needed to be the best smartphone in the marketplace. It’s 2019 and people are still looking for a perfect and reliable smartphone. Well, when it comes to the reliability, you can’t just trust new smartphone brands that are popping up in the marketplace recently. When it comes to the brand reliability, Samsung seems to dominate in every section. 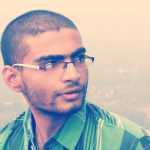 Not only that Samsung smartphones are good it looks, it also offers awesome after sale services. 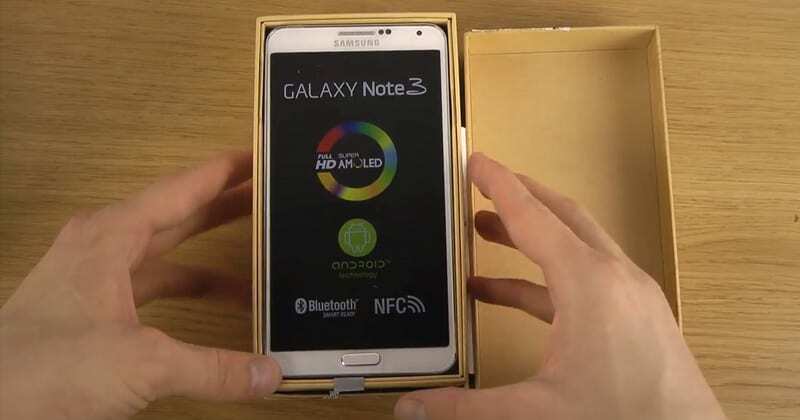 That’s the most probable reason Samsung Galaxy Note 3 is still sold nowadays. In this article, we will be talking about one of the most popular Samsung smartphone known as Samsung Galaxy Note 3 SM-N900V. Well, the Note 3 SM-N900V is big, bold and blazing fast and holds almost everything that needed to be one of the best premium smartphones. The smartphone was launched way ago, but it was still sold as a premium smartphone. So, let’s explore more about Note 3 SM-N900V. Even if the smartphone was launched in 2013, it can still defeat many of the new smartphone coming nowadays. The smartphone received massive positive reviews from the users and it just continues to please users on regular basis. First of all, the SM-N900V comes with an incredibly sharp 5.7-inch display which shares the resolution of 1080×1920 pixels. Apart from these, the phone also packs a 2.3Ghz Snapdragon 800 processor. Not only that, but the SM-N900V also packs 32GB of internal storage which can be expanded. The internal storage of the phone can be expanded up to 64GB with the help of microSD card slot. On the back, the SM-N900V packs 13 Megapixel camera lens and LED flash and on the front, the phone packs 2 Megapixel shooter for self-portraits, video chats, etc. On the bottom, the phone features a Micro-USB connector. The phone has support for USB 3.0. Well, that’s might not be as fast as USB Type-C, but still, it provides up to 10 times quicker charging and file transferring speed compared to older USB 2.0 standard. Well, Samsung Galaxy Note 3 SM-N900V’s screen is just amazing. The phone carries a 5.7 inch AMOLED display and has an ultracrisp full HD resolution. The images are rather sharp and the color reproduction is pretty good. You display just takes your movie watching or gaming experience to an entirely different level. 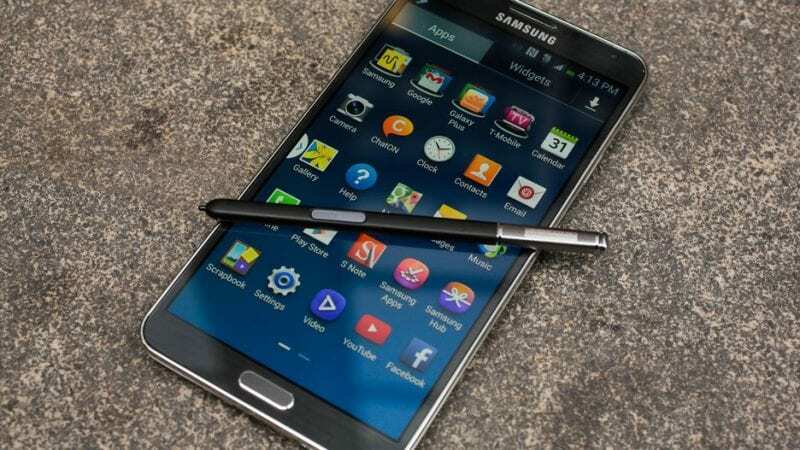 The S Pen is another feature which the phone brings. The pen is hidden in its own dedicated slot. The S Pen in SM-N900V is a pointing device which you can use to draw it on screen. The S Pen in Galaxy Note 3 SM-N900V glides a lot easier across the screen. Well, the phone might be launched in 2013, but it does have the support for 4G LTE. It also got a 3.5mm headphone port which seems to be missing nowadays. 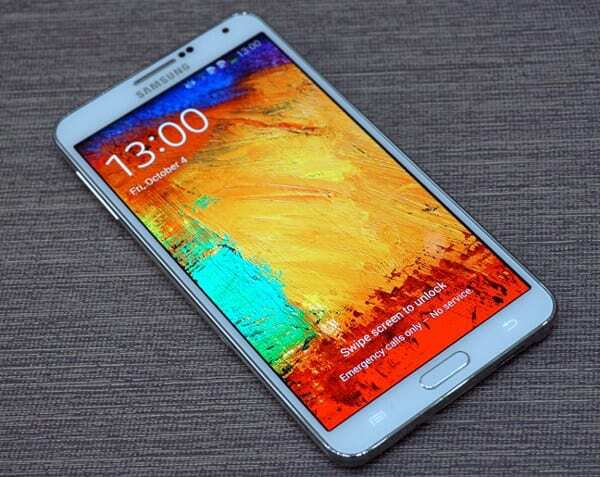 Samsung Galaxy Note 3 SM-N900V is indeed a great phone and you won’t be disappointed for sure. The display is up to the mark and it offers almost everything that needed to be a premium device. The hardware specs are also good and it can handle recent games quite well. The phone also got a massive amount of positive rating and it’s also one of the best smartphone ever made by Samsung. The phone is available under Rs. 22,000 in India 2019.